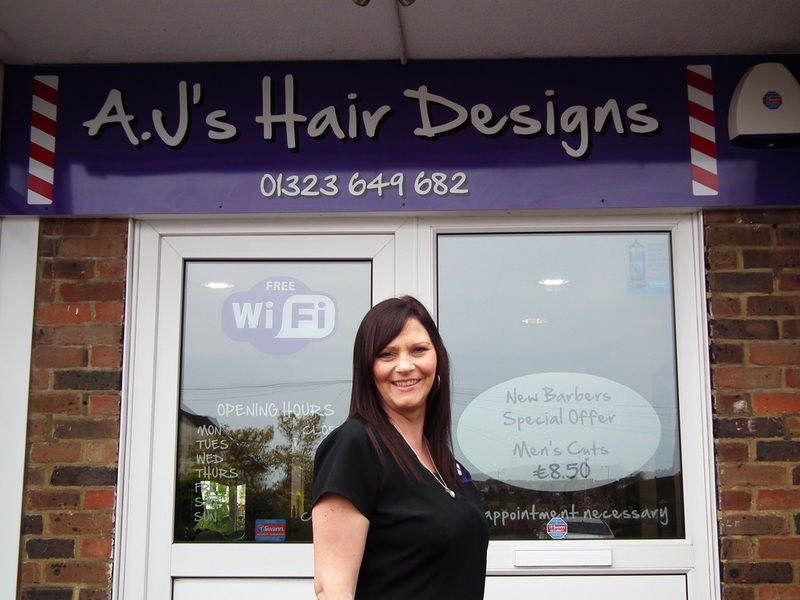 AJ's Hair Designs was founded in 2001 by Allison Harris a qualified NVQ level 3 hairdresser & lecturer in both hairdressing & barbering. The business was started with a vision of offering our clients a five star service along with a relaxed friendly atmosphere and the highest quality creative hairdressing using professional salon only products. A very warm welcome awaits you on arrival at our busy unisex salon where clients will feel the relaxing atmosphere & enjoy the experience of pampering. We have built up a loyal client base since opening in 2001 & specialise in both ladies hairdressing and gents barbering with a varied age range of clientele. We offer free consultations for you to come in and speak to one of our highly trained experienced stylists regarding any of the services we provide. 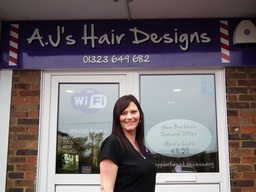 Our dynamic and energetic team will look after you throughout your time at AJ's Hair Designs ensuring that you leave feeling fabulous. Enjoy Free Wi-Fi , Easy Free Parking and a luxury beverage from our drinks menu. Thank you for visiting our website and look forward to being of service to you in the near future. Testimonials are curated by A J's Hair Designs and are not independently reviewed or verified. "An appointment with AJ'S Hair Designs is sure to make you feel & look fabulous. 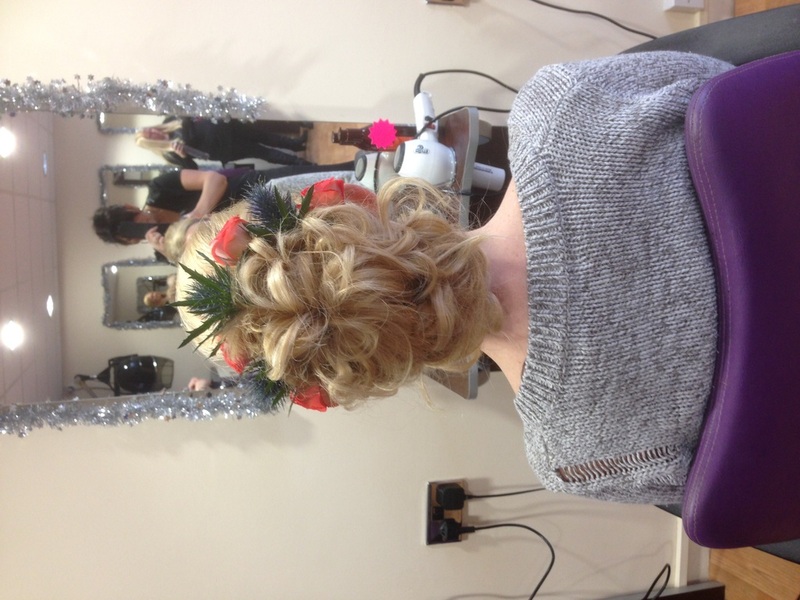 Experienced & brilliant stylists in a salon with a happy & pampering atmosphere. Allison has been styling my hair for many years and to my mind she is " simply the best" .... Judy"